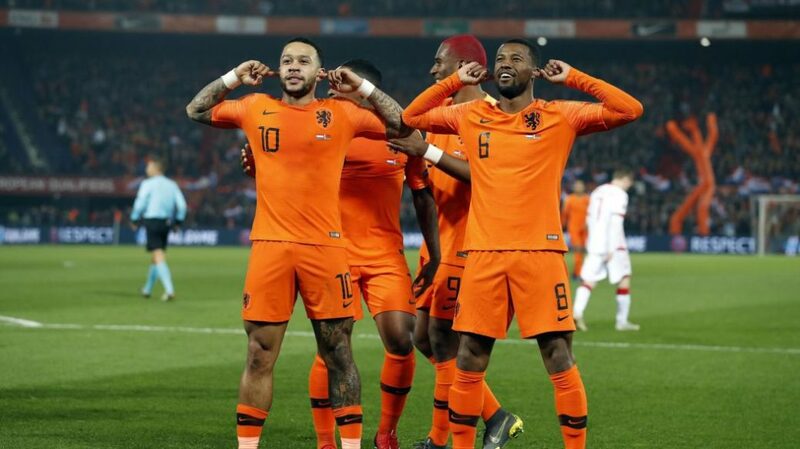 The 16th UEFA European Championship, Euro 2020 Finials is scheduled to be held in 12 cities in 12 European countries from 12 June to 12 July 2020. 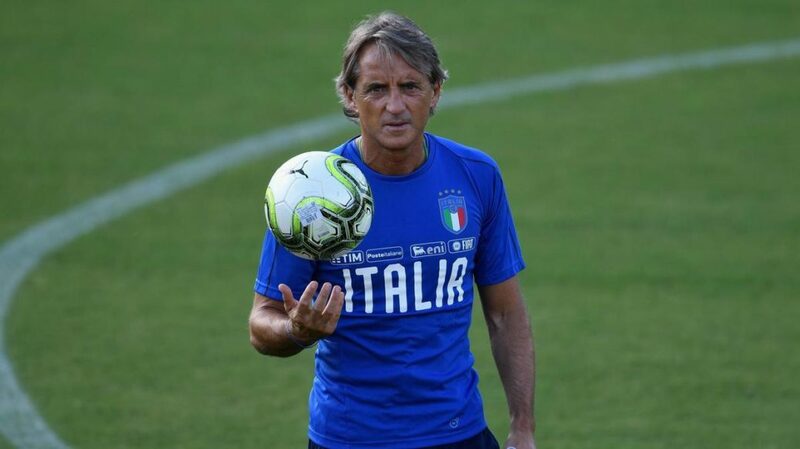 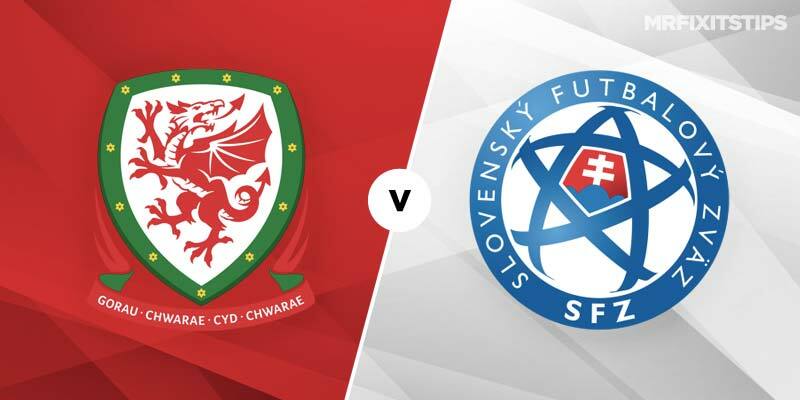 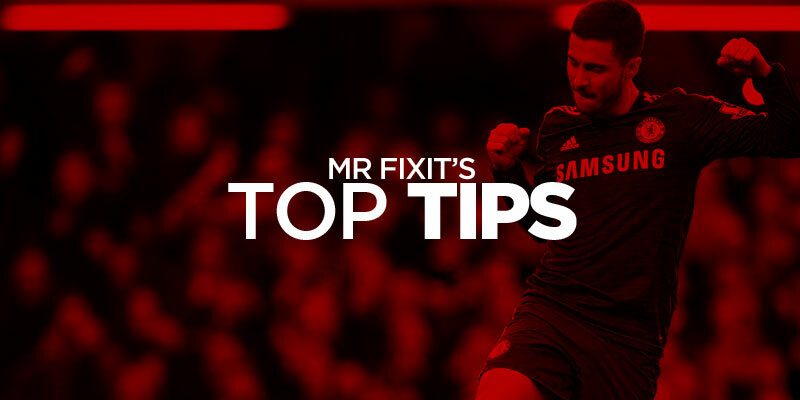 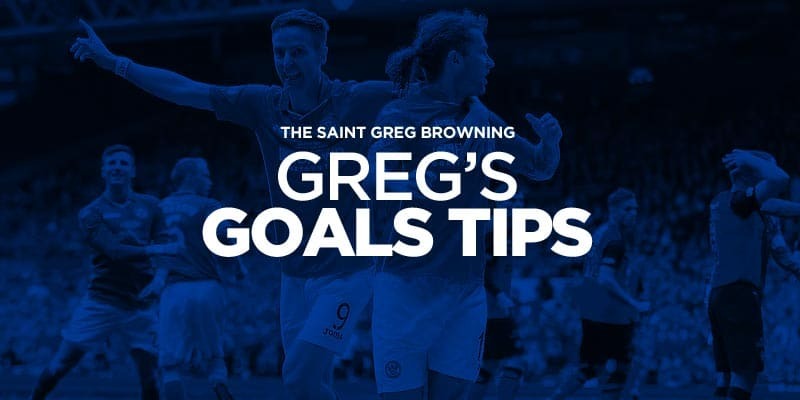 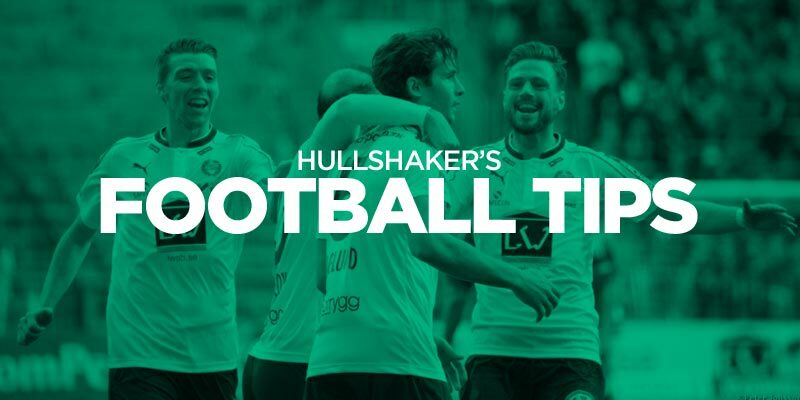 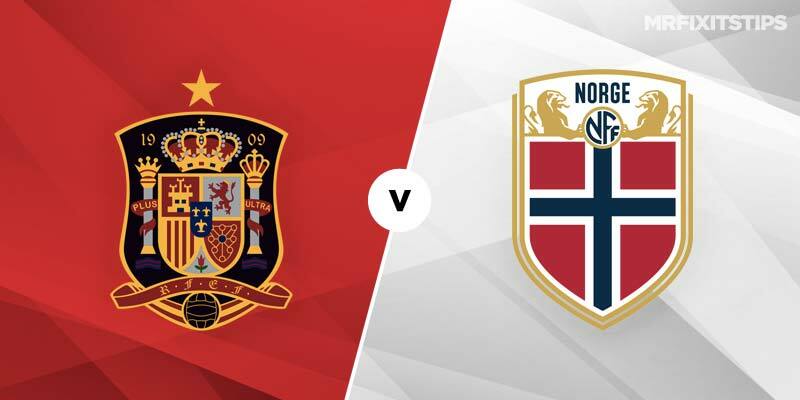 Our team of dedicated football tipsters will be providing in-depth and well researched euro 2020 betting tips for all major qualifiers and finials. 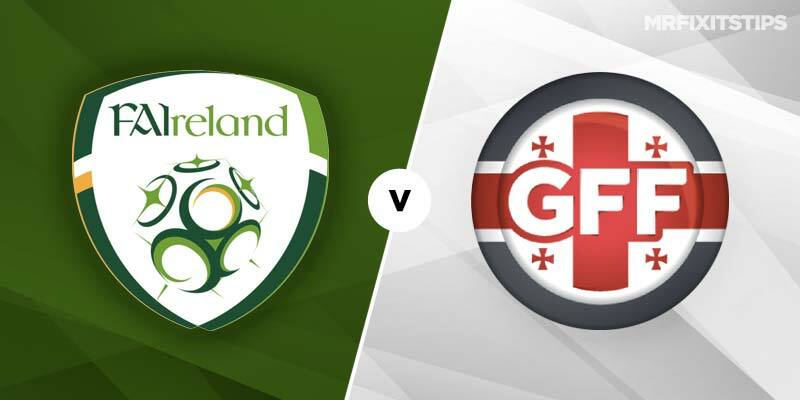 MICK McCARTHY began his second spell in charge of the Republic of Ireland with a 1-0 victory in Gibraltar on Saturday evening. 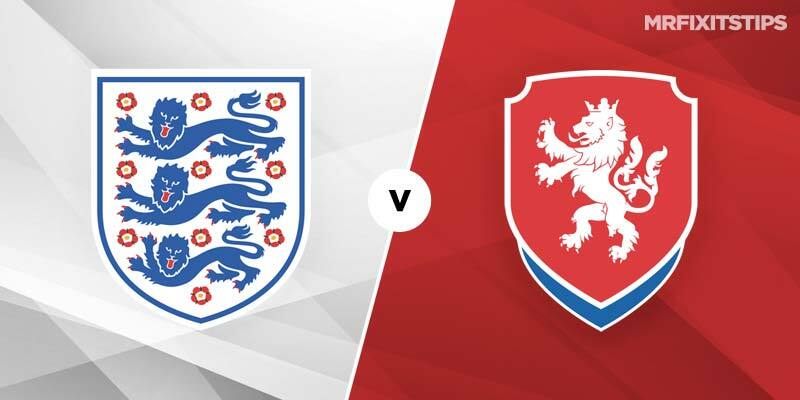 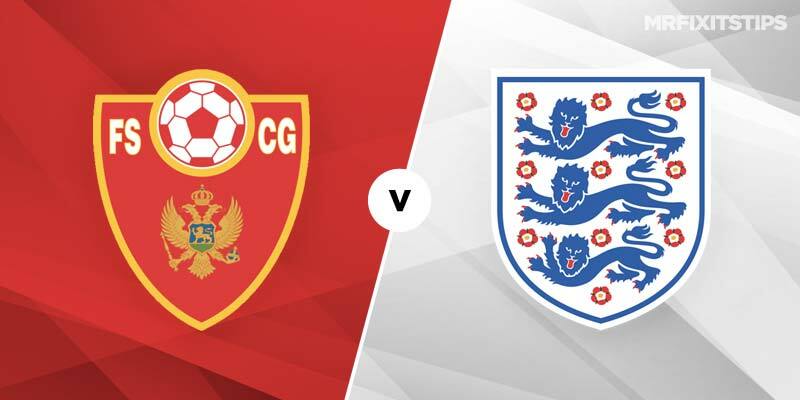 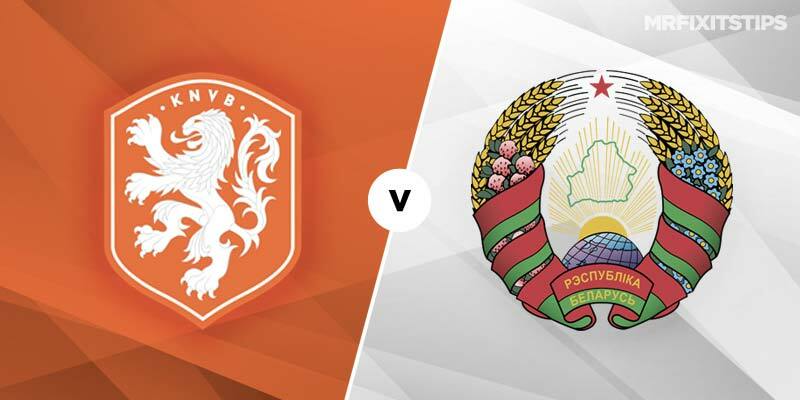 TWO matches that interest me this evening – one international featuring the Three Lions and the other hailing from Peru’s Primera Division. 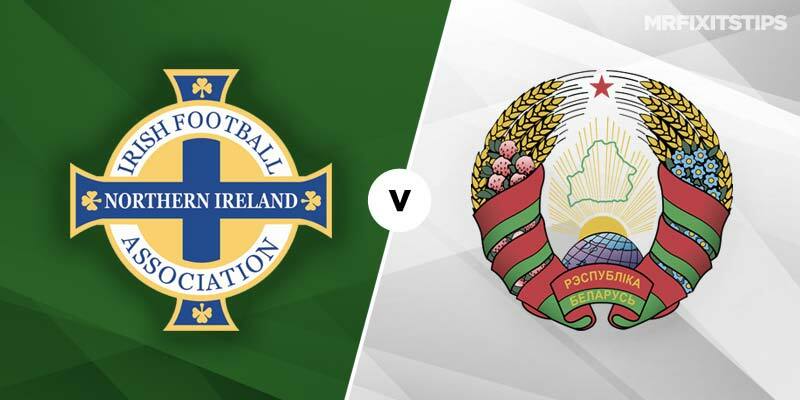 Northern Ireland will be aiming to build on their positive start to Euro 2020 Qualification with another win over Belarus. 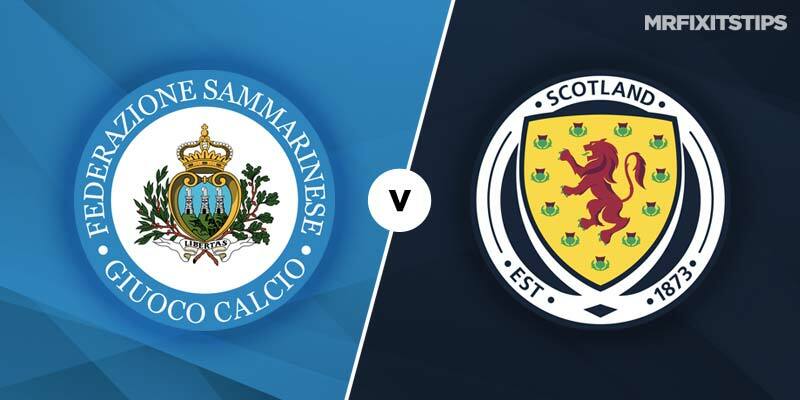 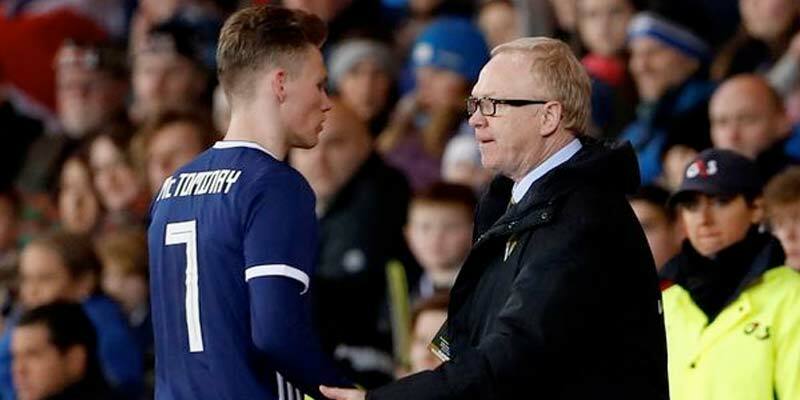 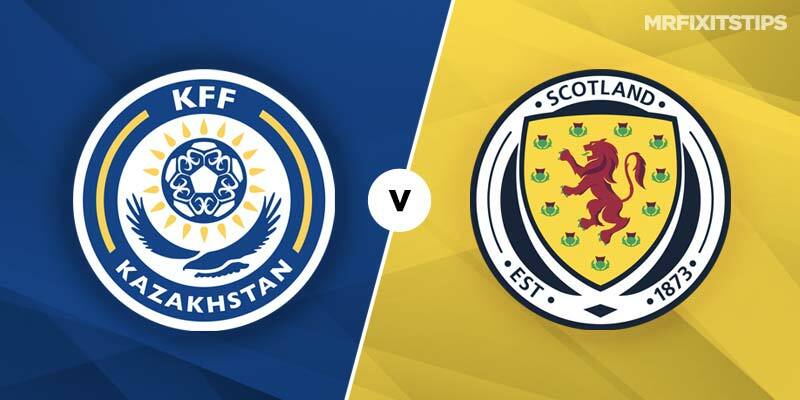 Scott has a 47-20 goals double from Sunday’s Euro qualifiers. 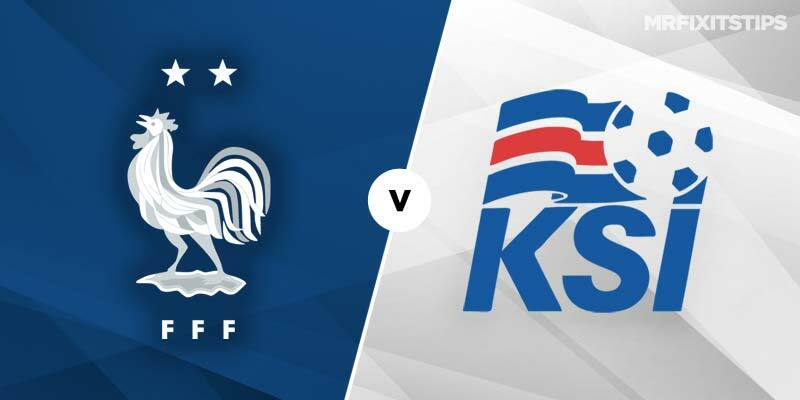 FRANCE are heavy 2/7 favourites to see off Iceland in their first home Euro qualifier but their most recent meeting suggests the Viking invaders shouldn’t be as big as 10/1 outsiders with some firms.